CDIMS was founded by its CEO, Chetan Dalal (BCom, FCA, CFE, CIA, CISA), and is a leading investigation specialist organisation operating from Mumbai, India. CDIMS has a team of trainers and specialists some of whom are with experience of over 25 years. Mr. Dalal has been in the profession for last 30 years, during which he has carried out innumerable investigations on frauds and white collar crimes in India and abroad. Faculty at CDIMS conducts regular academic workshops on detection of frauds. Among the highly successful ones were conducted jointly by the Institute of Chartered Accountants Of India, ICAI-WIRC, Bombay Chartered Accountants Society, India Chapter of Association of Certified Fraud Examiners -USA, India Chapter of Institute of Internal Auditors (USA), etc. Faculty at CDIMS have conceived, created course curriculum and have been trainers for (a) Certification course on Forensic Accounting and Fraud Detection by the Institute Of Chartered Accountants of India (b) FAFP certification course for Internal Auditors by ICAI (c) Forensic Accounting Course by Indian School of Management & Entrepreneurship Faculty at CDIMS have also organised a Train-the-Trainer program for ICAI that enabled creation of faculty for ICAI-FAFD courses. 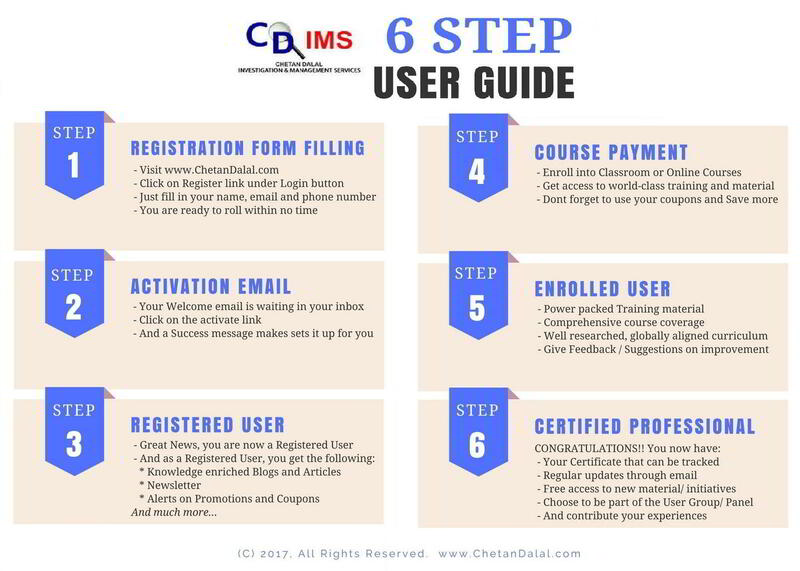 CDIMS has experience of conducting innumerable seminars and workshops for ICAI, ACFE, IIA, EOW-Police, Reserve Bank Of India, Enforcement Directorate, Central Bureau Of Investigation, Comptroller & Auditor General Of India, etc. Chartered Accountant and Certified Fraud examiner, he specializes in fraud detection and forensic investigations. He is also a Certified Internal Auditor and a Certified Information Systems Auditor. 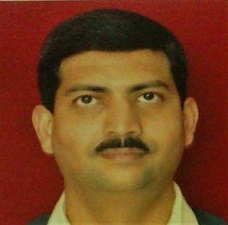 He has served on the board of the Association of Certified Fraud Examiners (India Chapter) and India Merchants Chamber. He is the recipient of several prestigious awards including the Tarneja Award 2003 for the best article on fraud awarded by the Bombay Management Associations and the PM Trivedi Memorial Prize for the best feature on Standard Auditing Practice in the Bombay Chartered Accountants Society's journal. CA and Certified Fraud examiner, he secializes in fraud detection and forensic investigations. He is also a certified Internal Auditor and a certified Information Systems Auditor. He has served on the board of the Association of Certified Fraud Examiners (India Cahpter) and India Merchants Chamber. He is the recepient of several prestigious awards including the Tarneja Award 2003 for the best article on fraud awarded by the Bombay Management Associations and the PM Trivedi Memorial Prize for the best freature on Standard Auditing Practice in the Bombay Chartered Accountant's Society journal. 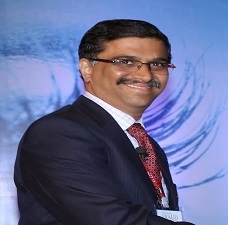 He is an Associate member of the Institute of Chartered Accountants of India since 2012. He is currently a director with Chetan Dalal Investigations and Management Services and has worked on numerous cases across sectors. Sarang is also a faculity member for the workshops and training conducted by CDIMS. Mahesh is a BCom, FCA and CISA. He has been in consultancy of Finance, Audits and Investigations for the last 23 years. He has been a regular faculty member for certification courses on Fraud investigations and Forensic accounting conducted by the Institute of Chartered Accountants on India. 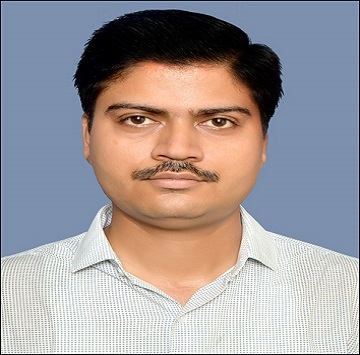 He has also contributed to the various research papers and articles published by ICAI/BCAS. 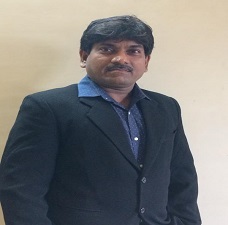 He has over two decades of experience as a qualified chartered accountant from Mumbai, and has contributed in topics related to field investigations and third party inquiries. He has contributed on topics relating to interviewing, interrogation and several case studies in different chapters of the book. He has been assisting Chetan Dalal in all his investigations and is an integral part of his team with over 12 years of investigations' experience of white collar crime. 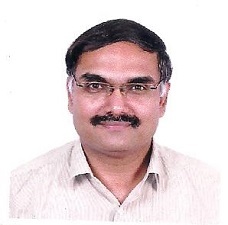 He is a Chartered Accountant and a member of the Institute of Chartered Accountants of India since 2011. 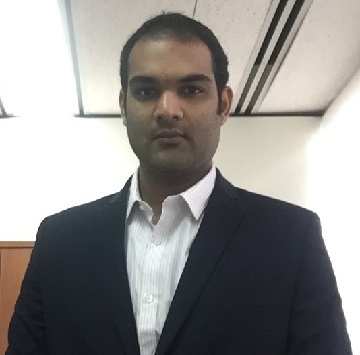 As a team member he has worked on many cases across various sectors of the industries. Hiral Sheth is a member of the Institute of Chartered Accountant of India since 2012. She is also a Certified Fraud Examiner. She is actively associated with team CDIMS and has participated in couple of investigations. **Note : Best viewed in all the latest version of browser.